So many Americans feel a special connection to the Celtic traditions and nations. More than 10% claim Irish heritage and another 3% descend from Scottish or Scots-Irish ancestors. And while Ireland may be the most concentrated destination for Celtic heritage, there are lots of other countries and regions around the world where the Irish, Scots, Welsh and Celts have left their mark on the local culture. 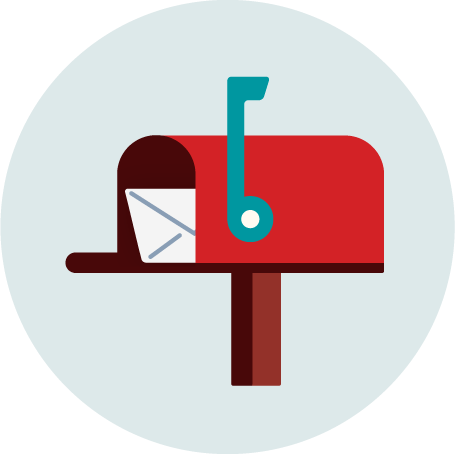 Perhaps you have Celtic ancestry and are looking to connect with your roots. Maybe you’re looking for a taste of Ireland a little closer to home. Or maybe your voracious curiosity in Celtic culture is craving as much knowledge as possible about the influence of the Celts on the world. Whatever your fascination with Celtic heritage, read on to find out where you can learn about Celtic culture, Gaelic languages, bagpipes, Highland games and more around the world. The Celts are a group of people from the Iron and Medieval Ages with roots in what is now Austria. They spread their language, Druid religion and culture across Europe beginning in 279 BC. With the Roman expansion, Celtic culture became restricted to Ireland, the UK and coastal France, but a Celtic Revival emerged in the 19th and 20th centuries to recover Celtic traditions. It’s not surprising that four of the six members of the Celtic League are a part of the United Kingdom, given its close proximity to Ireland: Scotland, Wales, the Isle of Man and Cornwall, England. Celtic culture and language abound across these four regions: see Early Medieval Celtic art and learn about ancient Celtic chieftains in Wales, and hear the Manx Gaelic language on the Isle of Man, an island named for a Celtic sea god. Listen to Cornish Celtic music, learn about Celtic Christianity and look for Celtic crosses in Cornwall. 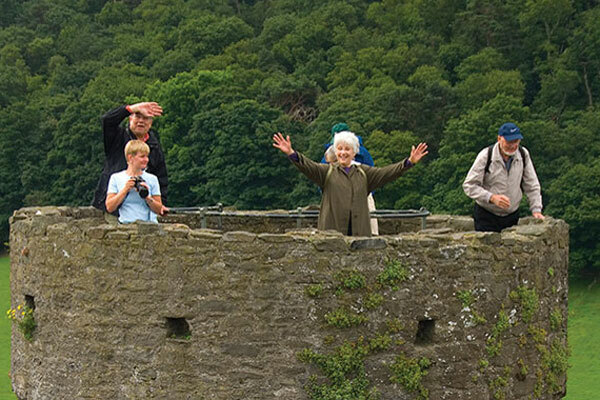 Attend Celtic culture, music and media festivals across the UK. Outside of Europe, Canada may be the country most influenced by Celtic culture. Saint John in New Brunswick is nicknamed “Canada’s Irish City,” as 150,000 immigrants arrived to this coastal Canadian city between 1815 and 1867 — 30,000 of those escaping the Great Famine. Newfoundland has been called “the most Irish place in the world outside of Ireland,” with accents, family names and the Catholic religion have survived the generations. Tamworth, Ontario is the only Irish Gaeltacht (a place where the Irish language is actively promoted) outside of Ireland—visit to hear Gaelic being spoken by locals. 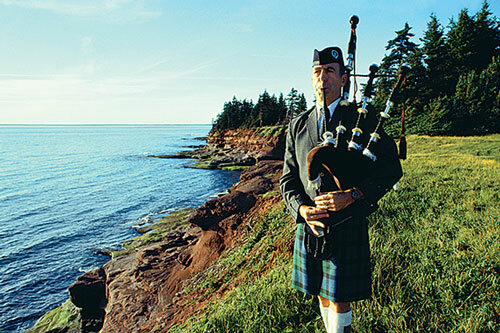 Gaelic is also spoken on Cape Breton Island in Nova Scotia, where a scenic drive along the Cabot trail and a visit to the Highland Village Museum will make you feel like you’re on the Emerald Isle across the sea. Between 1845 and 1855, more than 1.5 million Irish refugees arrived in America, escaping the Irish Famine. Experience Irish culture in pubs and at St. Paddy’s Day parades from Chicago to Boston to Philadelphia. One particularly Irish neighborhood in New York City can be found on the border between the Bronx and Yonkers. But the area of the U.S. where Celtic culture has had the largest influence is the Southern Appalachian region. 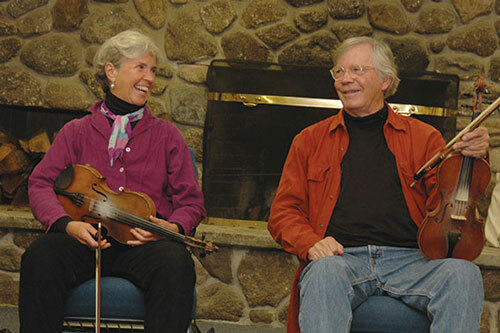 Seventy percent of early settlers to the Appalachians came from Scotland, Ireland and Wales, and the cultural influence can most notably be found in Appalachian music and storytelling. Just across the Celtic Sea from Ireland, the region of Brittany in France boasts a glorious blend of French and Celtic culture. It is recognized as one of the six Celtic nations — regions of western Europe where Celtic traditions have survived. You can hear a Celtic language, Breton, spoken among locals, or listen to Celtic harp music. 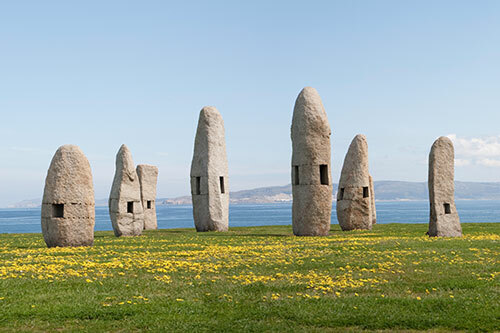 Celebrate Celtic culture at Festival Interceltique de Lorient in August, learn about the Celtic remains in the capital of Rennes or visit Carnac, home to the world’s greatest collection of megalithic sites built by the pre-Celtic people of Brittany. Otago and Southland, in the southern part of New Zealand, were settled by the Free Church of Scotland. Scots began migrating to New Zealand in the 19th century, but it was in the early 20th century that Scottish New Zealanders developed Caledonian societies to keep them connected with their roots. They organized annual Caledonian Games throughout the country, and Highland games are still held today. At the turn of the 20th century, almost 48,000 New Zealanders were Scottish born, while today that number is still around 25,000. 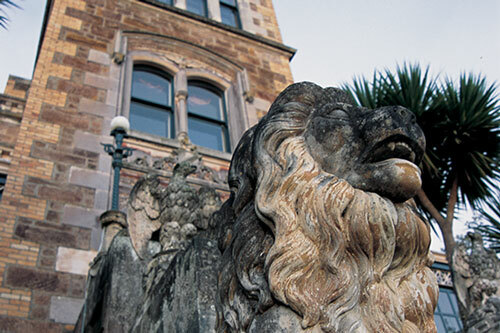 Look for Scottish Gaelic place names, like Dunedin and Invercargill on your visit to these regions, and listen for the “Southland burr” accent and bagpipe music. Celebrate Tartan Day on July 1, Burns Supper, which celebrates Scottish poet Robert Burns, or Hogmanay, the Scottish New Year. In 1865, many Welsh emigrated to the Chubut Valley of Argentina to protect their threatened culture and established a town called Y Wladfa. Interest in the Welsh culture was revived in 1965 when Welsh people visited the area to celebrate Y Wladfa’s 100th anniversary. Today, 50,000 Patagonians claim Welsh ancestry, and somewhere between 1,500-5,000 people speak Patagonian Welsh, a Celtic language. Look for Welsh place names, visit Welsh tea houses and see Welsh churches and homes in Welsh towns like Dolavon, Gaiman and Trelew. 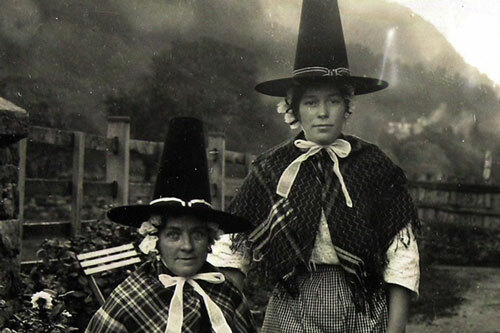 Or celebrate Welsh roots at Gaiman’s Welsh Eisteddfod festival in September. Bagpipes (or gaitas, locally) can also be heard across Spain’s Galicia region, where the misty weather and coastal castles may make you feel like you’re in Ireland or Scotland. Much like Brittany, ancient Celts settled in Galicia centuries ago, leaving forts called castros behind. Celtic words survived in the Galician language, though a Romance language itself. Attend the International Festival of the Celtic World in Ortigueira to hear some bagpipes play, or celebrate the Celtic version of Halloween, Samhain. Remnants of “Castro culture” can be found across the Iberian peninsula. You can also explore Ireland with Road Scholar to learn about Celtic culture on the Emerald Isle. The beautiful photo above the "Canada" section is of St. John's, Newfoundland and Labrador. The island of Newfoundland is often referred to as the most Irish place outside Ireland. 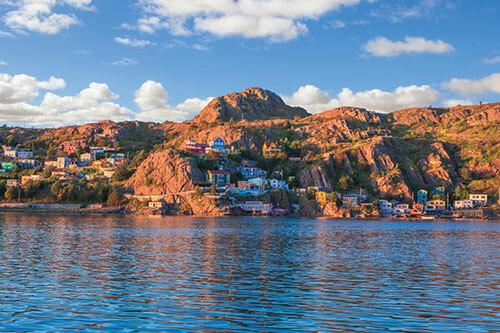 Yes, Saint John, New Brunswick has Irish culture, and Cape Breton Island is steeped in Scottish Gaelic tradition, but if you want to find the most Irish part of Canada, Newfoundland and Labrador is your destination!